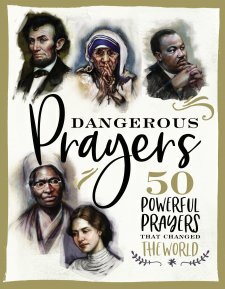 As I said in my book review of Amy Carmichael’s book If, this is definitely not a book for everyone. Amy herself said, “It is clear, I think, that such a booklet as this is not meant for everyone, but only for those who are called to be undershepherds.” So the quotes I’m sharing today are just a few of her “If…” statements that especially resonated with me in my role as an under-shepherd pastor. Amy Carmichael was a committed follower of Jesus Christ! She served as a missionary in India, where she operated an orphanage, for 55 years. During all that time, she never took a furlough, but remained at her post, faithfully loving Indian children with God’s love. She wrote a number of books, but perhaps the most hard-hitting is a little book simply called If. This isn’t a book for everyone. In fact, Amy herself wrote, “It is clear, I think, that such a booklet as this is not meant for everyone, but only for those who are called to be undershepherds.” By ‘undershepherds,’ Amy is referring to those who feel God has called them into full-time vocational ministry. Amy set the bar high for herself. She expected to be continually growing in her level of commitment to Christ, and she expected that her outward life would continually show greater devotion to her Savior. If comes out of Amy’s personal introspection in the Holy Spirit’s presence on how she was progressing in her faith-walk with God. 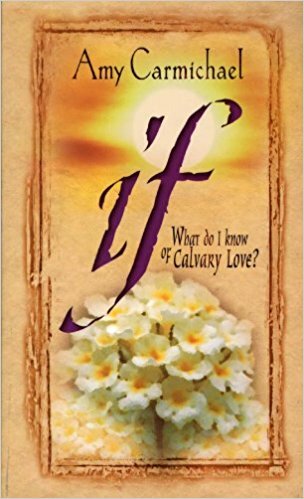 If is written as a series of challenges that all follow the same format: “If I don’t measure up to God’s standard in this area … then I know nothing of Calvary love.” I realize this sounds challenging. In fact, this book smacked me right between the eyes! This is why If is only for a small segment of people. 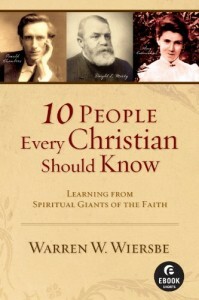 Warren Wiersbe’s book 10 People Every Christian Should Know was filled with lots of quotes by and about the notable historical figures he covered in his book. You can read my book review by clicking here, but these are some of the quotes I highlighted while I was reading. 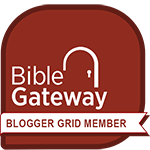 “My Vow: Whatsoever Thou sayest unto me, by Thy grace I will do it. My Constraint: Thy love, O Christ, my Lord. My Confidence: Thou art able to keep that which I have committed unto thee. My Joy: To do Thy will, O God. My Discipline: That which I would not choose, but which Thy love appoints. My Prayer: Conform my will to Thine. My Motto: Love to live—live to love. 10 People Every Christian Should Know is a quick survey of notable Christian movers and shakers from the 1600s through the 1960s. Warren Wiersbe gives us a quick overview of their lives, attempting to whet our appetites to learn more about them. By no means are these in-depth biographies, but rather short biographical sketches of their lives. Rev. Wiersbe quotes from other biographies and works written by the person being studied to give us insight into why they belong on this “Top 10” list. Each chapter contains Rev. 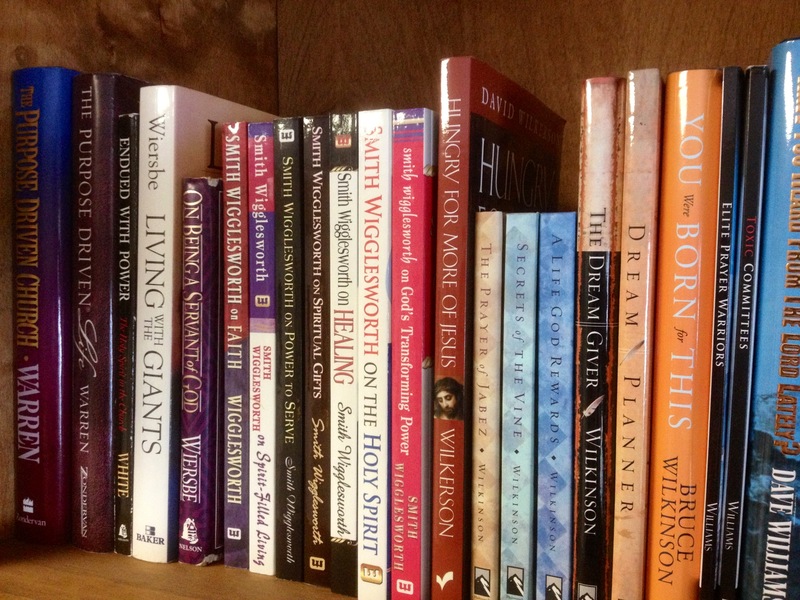 Wiersbe’s recommendations about which books to read by or about that person to go deeper in your study of their life and beliefs. I don’t have any arguments with the list of distinguished people who made this list, and I found the book recommendations in each chapter helpful, as well as the extensive list of reference books and biographies at the end of the book. The only thing I found slightly off-putting was Rev. Wiersbe’s commentaries into why the spiritual experiences of some of the subjects weren’t what they were portrayed to be. It would have been far better for him to simply say, “Here’s what happened, and here’s where you can read more.” Other than that, I would recommend this book as a great starting point for anyone who loves studying history as much as I do.